Never lose anything again with this simple item finder. You can track the location of absolutely anything via your smartphone. Simply attach the tag to the item and you can track it wherever it is. 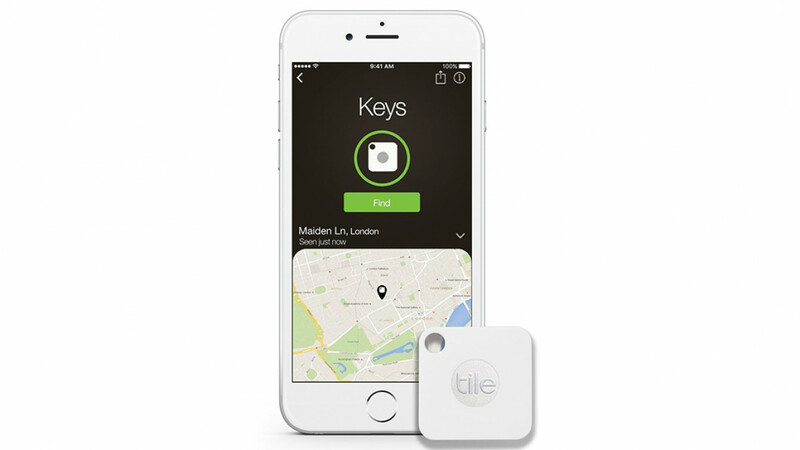 This tiny tile is the world's best selling bluetooth finding device and it trusted by many. Can be used to track luggage when you are travelling, to find your keys or can even be attached to the collar of your pet. Over 5 million of these are already in use and you can enlist the help of the world's largest lost and found community if you have difficulty locating your item.